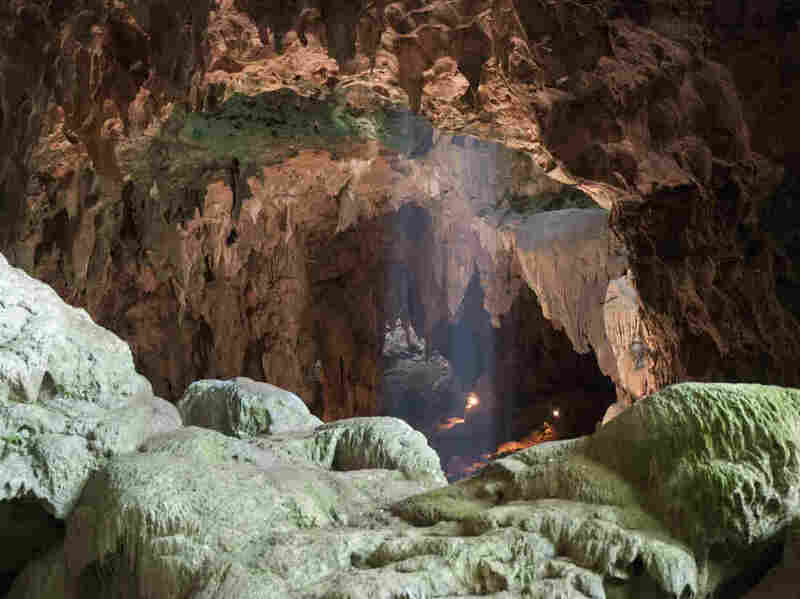 On the southeast Asian island of Luzon, researchers say they have found a completely new species of hominin, a tree-climbing and possibly seafaring creature they call Homo luzonensis. With each new discovery, the story of human evolution becomes increasingly complicated. Mijares said Homo luzonesis was the fourth human species to be discovered in Asia along with the Homo erectus, Homo sapiens, and Homo floresiensis. Today, only one species of this group remains, Homo sapiens, to which everyone on Earth belongs. Researchers didn't find a whole skeleton intact, but the miniscule teeth they unearthed suggest Homo luzonensis stood at under four feet tall, even shorter than the "Hobbit" species discovered in 2017 on the Indonesian island of Flores, some distance south of Luzon. While the molars of H luzonensis were strikingly small - similar in size to those of modern humans - they shared other characteristics with those of far more primitive hominins, including one known for its massive jaws and teeth. Its physical features are a mixture of those found in very ancient human ancestors and in more recent people. However, there are hints Homo erectus was not the only globe-trotting hominin of its time - last year, stone tools were found in China that were 2.1 million years old, "and there are no known Homo erectus fossils that old", Tocheri noted.